General elections were held in India in 1984 soon after the assassination of previous Prime Minister, Indira Gandhi, though the vote in Assam and Punjab was delayed until 1985 due to ongoing fighting. 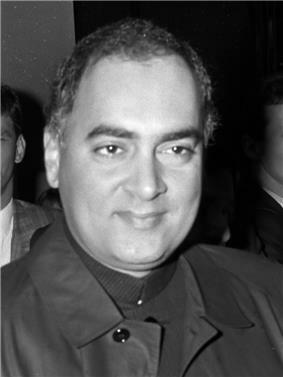 The election was won convincingly by the Indian National Congress of Rajiv Gandhi (son of Indira), who claimed 404 seats in a 533-seat parliament, the majority being 267. 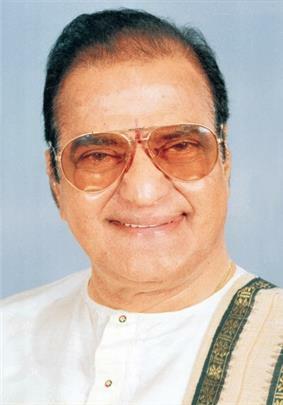 The Telugu Desam Party of N. T. Rama Rao, a regional political party from the southern state of Andhra Pradesh, was the second largest party, winning 30 seats, thus achieving the distinction of becoming the first regional party to become a national opposition party.